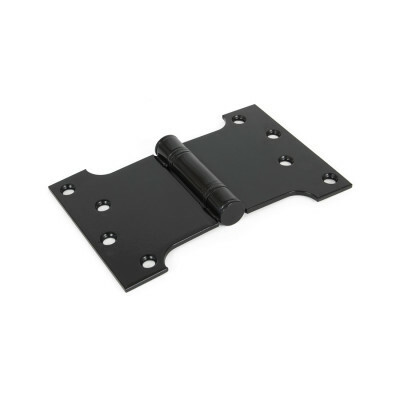 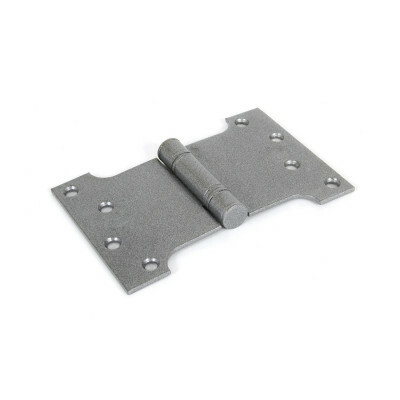 Our projection hinges and parliament hinges are suitable for doors which need to swing open past obstructions such as large architraves. 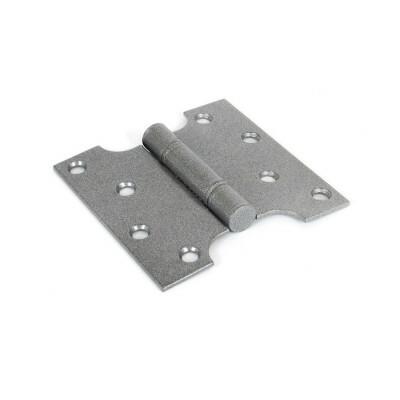 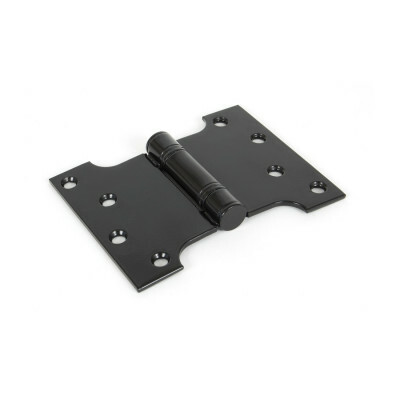 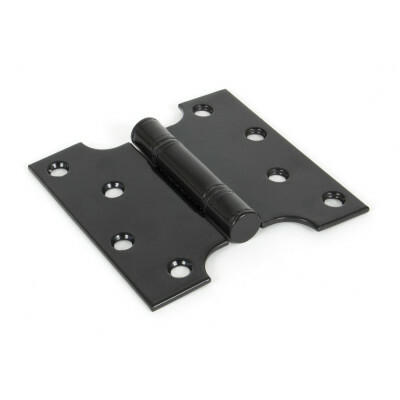 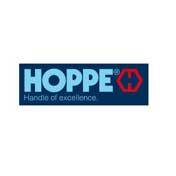 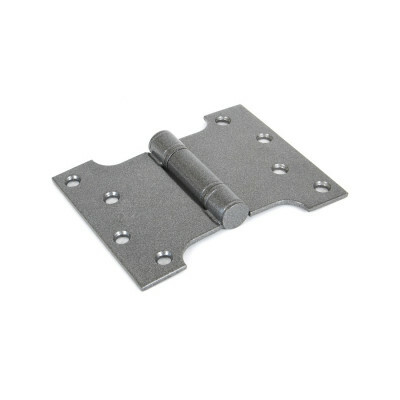 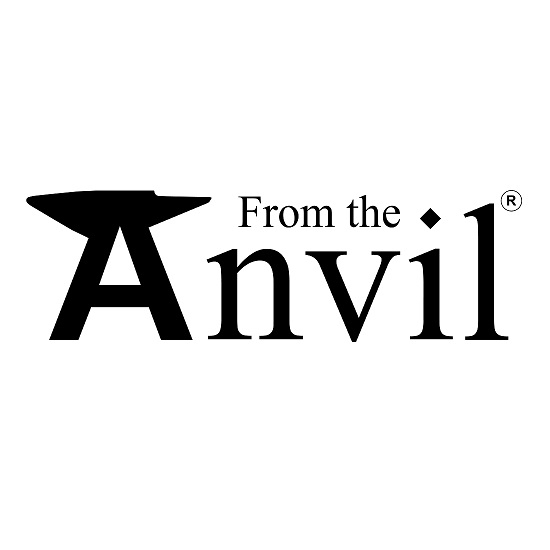 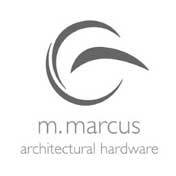 We have different sizes to suit your application from heavy duty to small hinges. 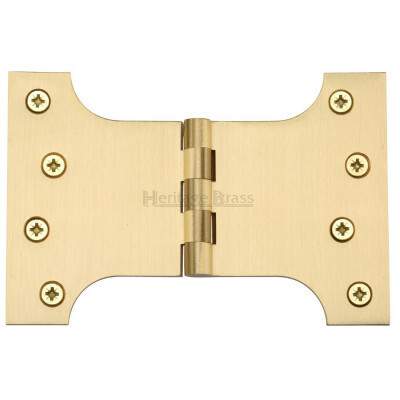 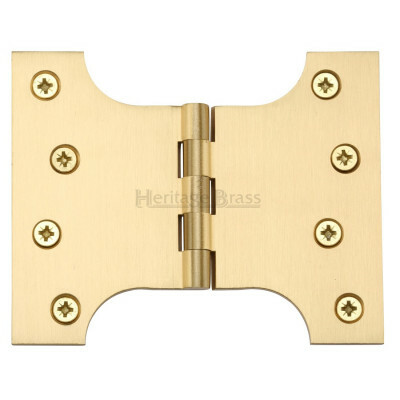 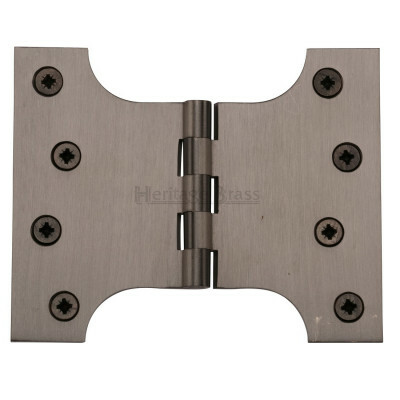 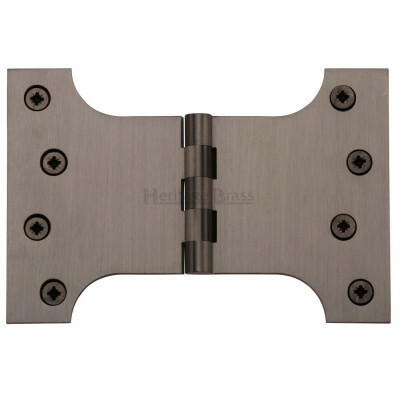 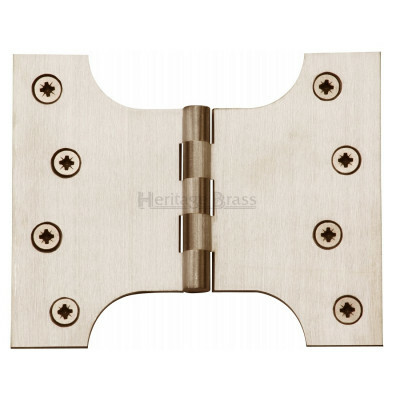 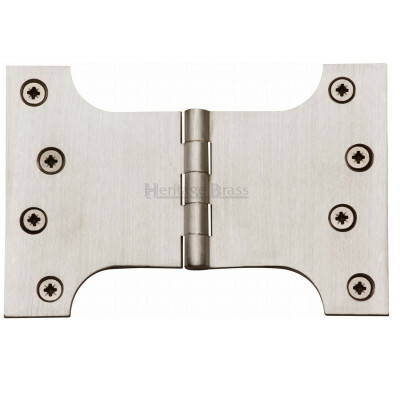 Our projection and parliament door hinges are available in various finishes including brass, bronze, chrome, nickel, and more.